Japanese decluttering queen Marie Kondo’s Netflix show has sparked a fresh wave of global interest in the tidying concepts she outlined in her best-selling books. 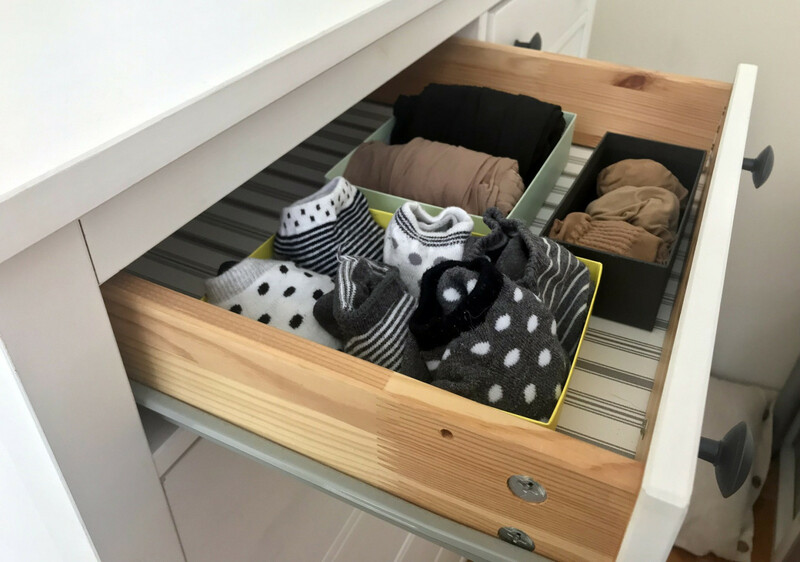 She and her husband Takumi Kawahara, also the CEO of KonMari Media Inc., spoke to Bloomberg about what the patented KonMari method really means. Kondo’s books are about to be re-issued in Japan and her next venture is an online salon aimed at building a community to help relieve the loneliness and stress of tidying up. A (Kondo): What surprised me is that the houses themselves are very big. And the fact that everyone has a garage. A lot of people use it as storage space, rather than as a place to keep their car. That’s something I didn’t see in Japan. And because you have that storage space you probably just keep accumulating things. A: I’d never gotten that reaction about books in Japan, so it was something very new to me. But there were a lot of misunderstandings. To start with, in my method it is extremely important to keep things that spark joy. So if books bring you joy, it’s absolutely right to hold on to them. The impression seems to have gone around that you need to throw them away. Somebody has been saying that I tell people to keep only 30 books. I have certainly never said that. I have never given a figure. But when I was tidying up my own house, I wrote that I kept about 30 books. Q: You have a network of tidying consultants around the world, who are almost all women. Shouldn’t men help out more with housework? Rather than looking at it from the point of view of a man or woman, if you live as a family, it’s good to talk about how you want to organize your home as a person who lives there. A: Before I had kids, my principle was always to have my home perfectly tidy, so that anyone could visit at any time. Now I can’t do that at all, but I think I should accept that. I want to teach my kids about tidying up, but it’s not good to get too stressed when you can’t do it. So I want to strike a balance. I do a lot of tidying after they are in bed. A: I feel a strong connection with all my things. It’s really all of my possessions. When people ask me what brings most joy, I feel it very strongly from a saucepan or a piece of crystal or a chair. If anything, it’s too strong. A: I’ve never tried to present myself in that way. I keep my appearance and clothing exactly the same as in Japan. The habit of “greeting the home” is something I did from the start. When I appeared on Japanese television regularly, they always cut that part. They felt they didn’t need that on a show about tidying up.